Actress Sunny Leone’s brother Sundeep Vohra got married to Karishma Naidu in Los Angeles, USA very recently. 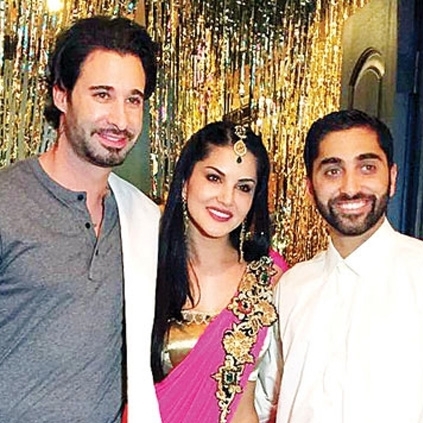 Sunny Leone was spotted at the wedding along with her husband Daniel Webber. We are told that it was a private wedding ceremony attended by close family and friends. The wedding took place in Indian style with a grand reception too. Apparently, Sunny Leone wanted a similar kind of wedding like she had seen in her parent’s wedding album. Behindwoods wishes the couple a happy married life!